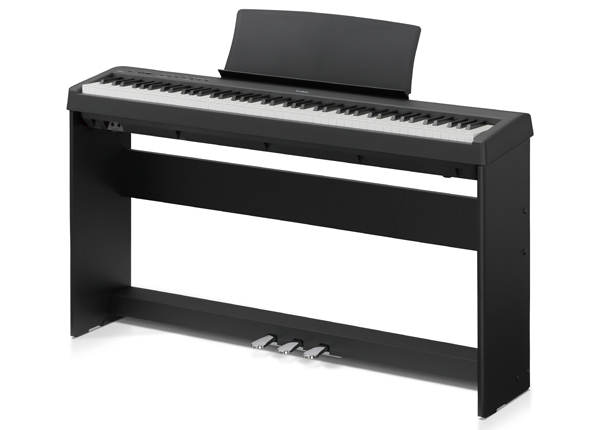 In more than 15 years since its inception, the ES Series has grown to become a powerhouse: a versatile, reliable, high quality portable piano. With class leading touch and tone and a range of features perfect for beginners and seasoned gigging players alike, ES packs a lot of piano into a small, lightweight package. Matching furniture stands and fixed pedal boards ensure that ES is equally at home in your bedroom, in the classroom, or on the stage. 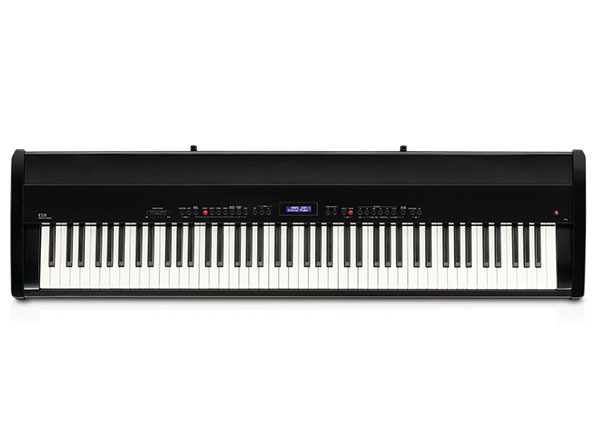 The ES Series utilises Harmonic Imaging sound technology to capture and reproduce every nuance of Kawai’s SK-EX and EX concert grands, and SK-5 studio grand pianos. Advanced resonance modelling and reverberation effects deliver unparalleled acoustic realism, while our unique Virtual Technician controls allow discerning musicians to personalise the piano to their own musical requirements. 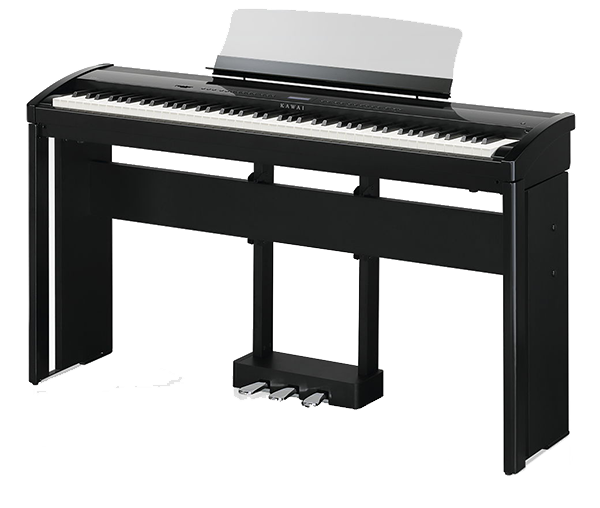 There is also at your fingertips a selection of outstanding electric pianos, organs, strings and bass sounds, along with professional backing accompaniments or drum rhythms that cover a wide range of musical genres. Pro performance. Pocket price. An excellent introduction to Kawai’s portable piano line-up.